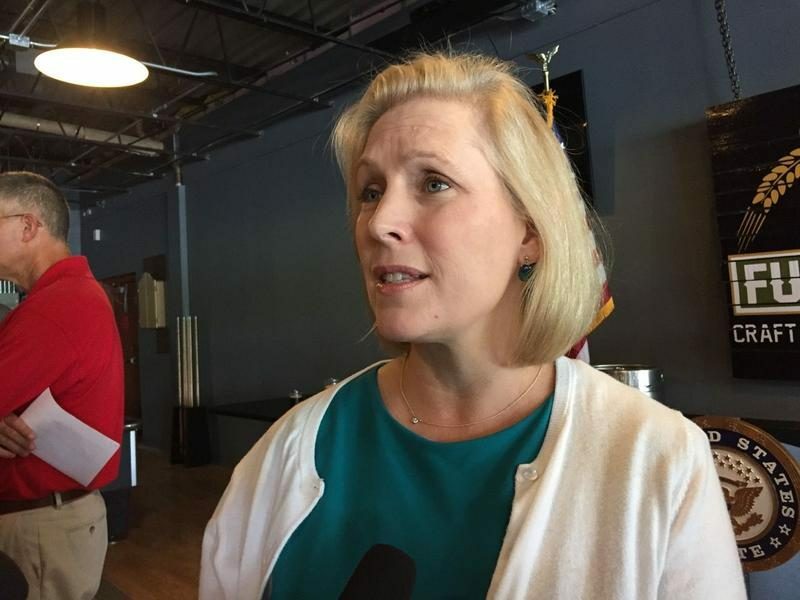 SYRACUSE (WRVO) – Sen. Kirsten Gillibrand (D-NY) is promoting legislation that would expand access to Pell grants for short-term job training programs. The federal subsidy for students to go to college currently can be used for 15-week job skills training. But Gillibrand said that does not help people who cannot go back to school full-time. The legislation also requires training programs teach skills that workers specifically need. Gillibrand said that would be helpful for the manufacturing sector. Some upstate manufacturers say they cannot find enough skilled workers to fill job openings, while other manufacturing jobs are being eliminated because of automation. The legislation could be attached to the Higher Education Act reauthorization, which is under consideration this year. There is no official cost estimate but it is expected to increase spending to the Pell grant program. Gillibrand said President Donald Trump’s $1.5 trillion infrastructure plan is not helpful or well-thought-out. The proposal takes money from the federal government’s normal infrastructure funding streams, like the transportation bill, and commits $200 billion to an infrastructure fund over 10 years. But to access that money, local and state government would be required to invest in 80 percent of the costs of the projects. Gillibrand said New York State has a great need for infrastructure projects like high speed rail and rural broadband. New York Senator Charles Schumer also said Trump’s plan falls short on all fronts.